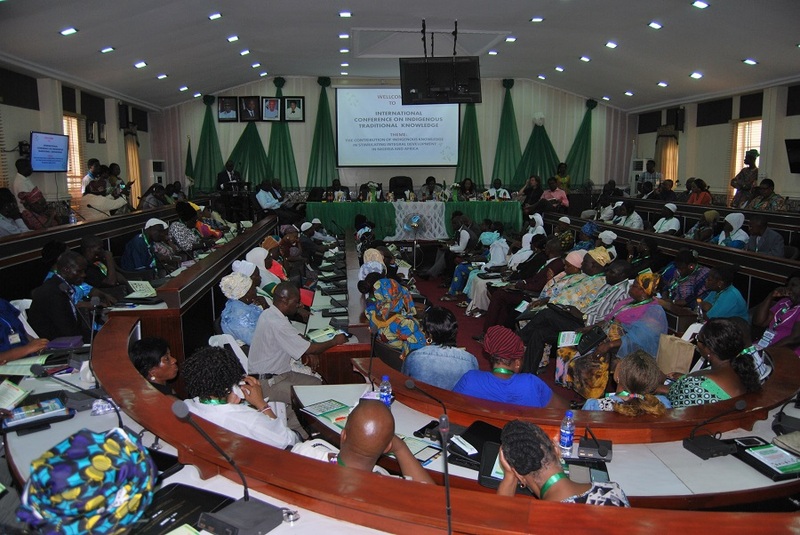 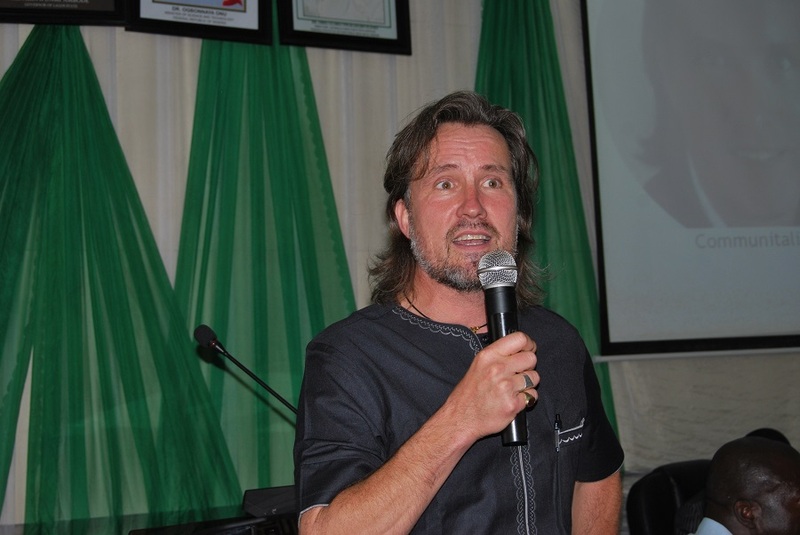 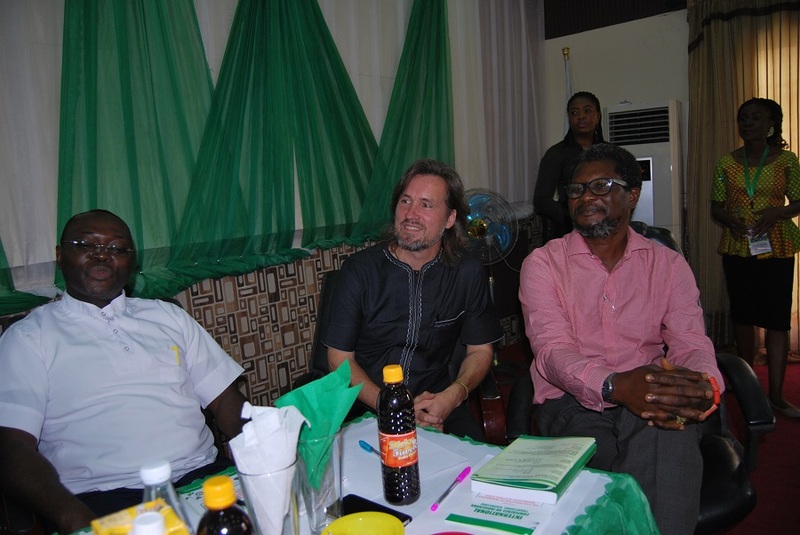 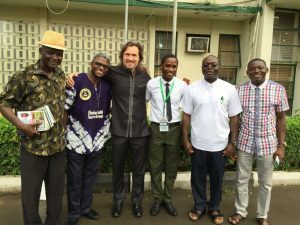 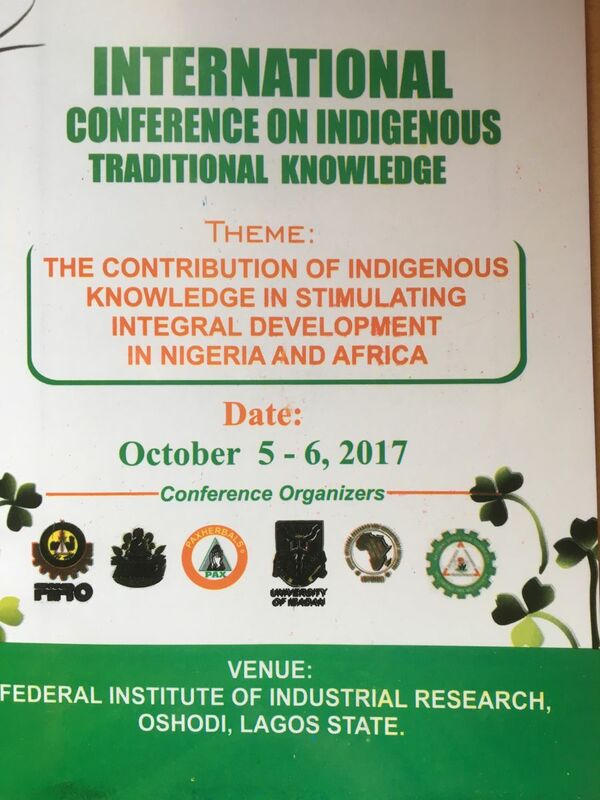 5 October 2017: The first International Conference on Indigenous Traditional Knowledge took successfully place in Lagos, Nigeria with a focus on exploring the contribution of indigenous knowledge in stimulating integral development in Nigeria and Africa. 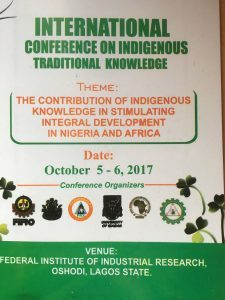 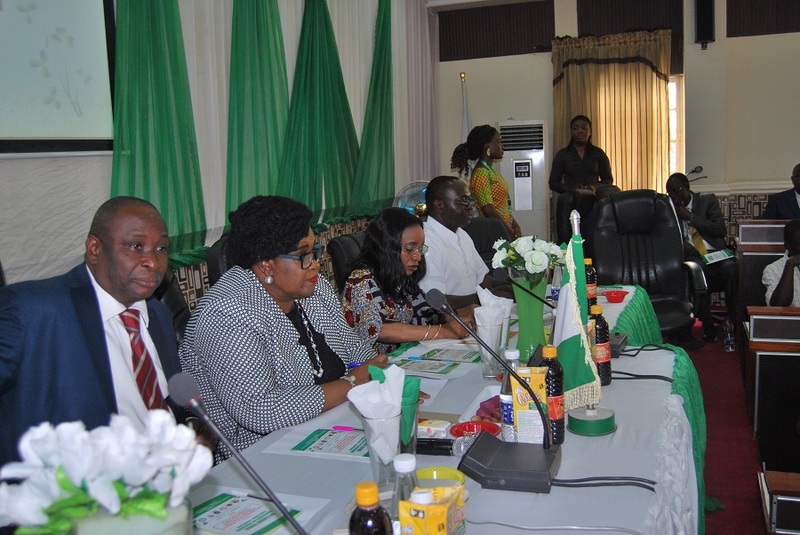 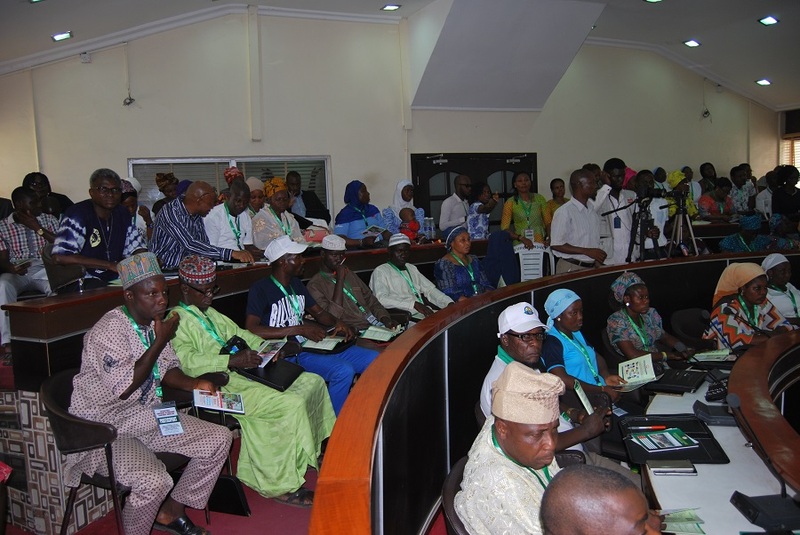 Convened by Trans4m Senior Fellow Father Dr. Anselm Adodo and hosted by the Federal Institute of Industrial Research, Nigeria, this conference drew widespread attention from within the country and continent. 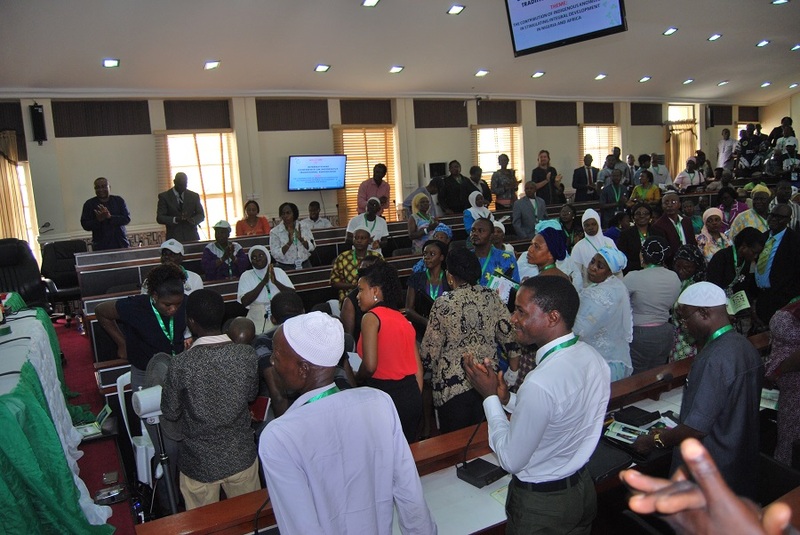 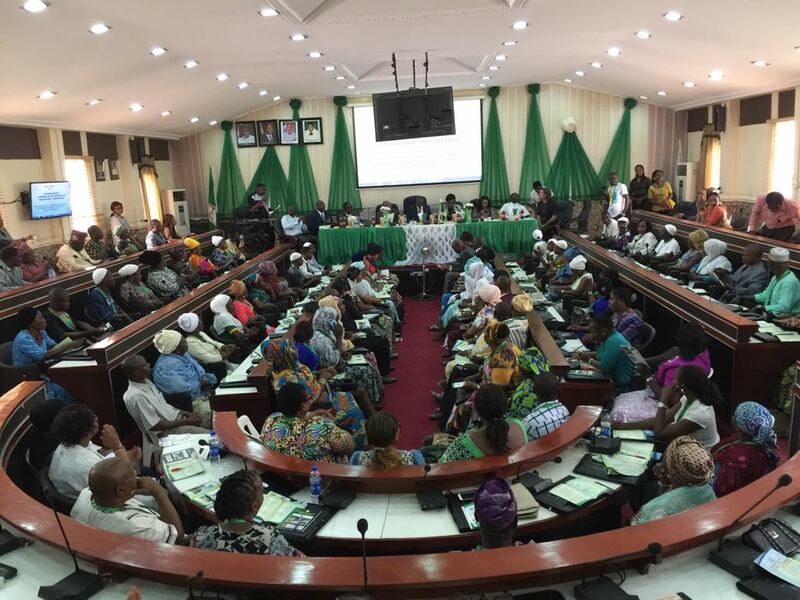 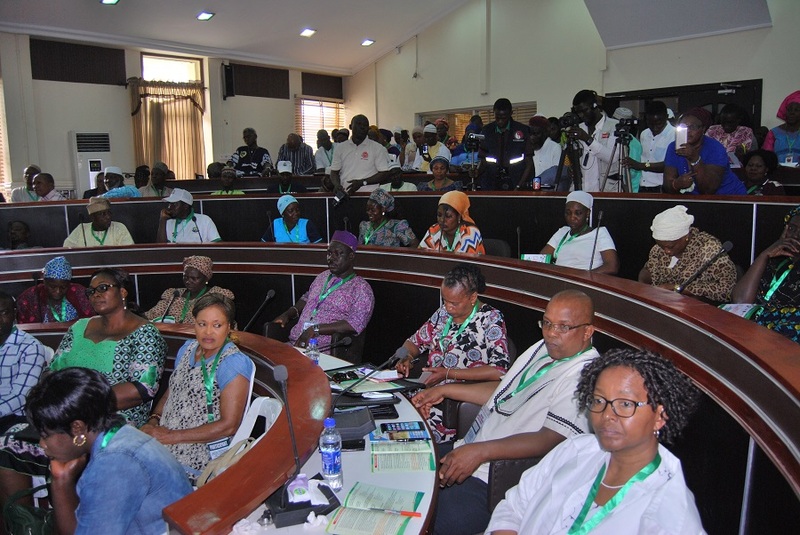 The packed auditorium was filled with government officials, academics, traditional healers and midwifes, as well as representatives of manufacturers of Traditional African Medicine such as PaxHerbals. 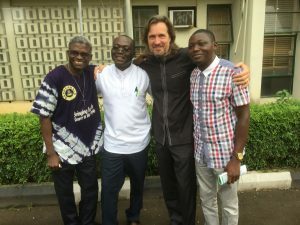 It was one of the first times that all major stakeholders of the traditional African medicine field had come together – which was collectively interpreted as a sign, that the time had come for Traditional knowledge and Traditional African medicine to play an important role in the country’s health system in particular, and in society in general. 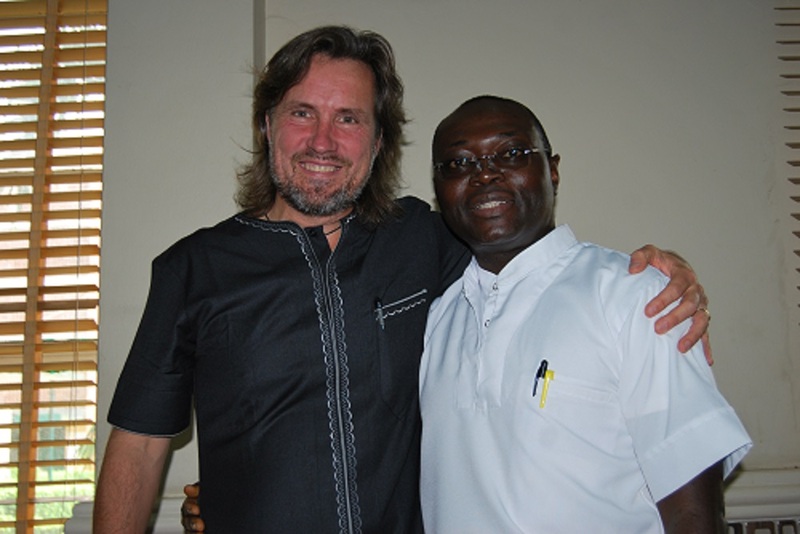 A large range of speakers examined diverse aspects of Traditional African Medicine. 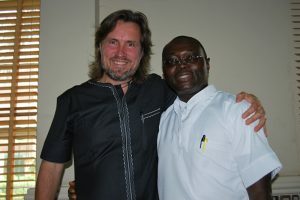 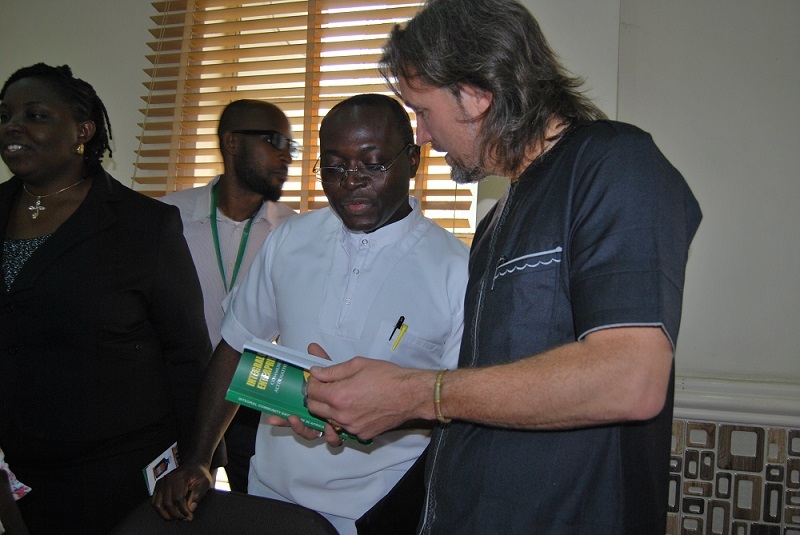 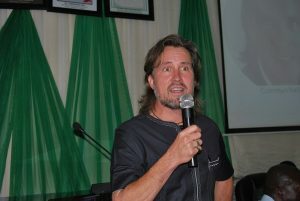 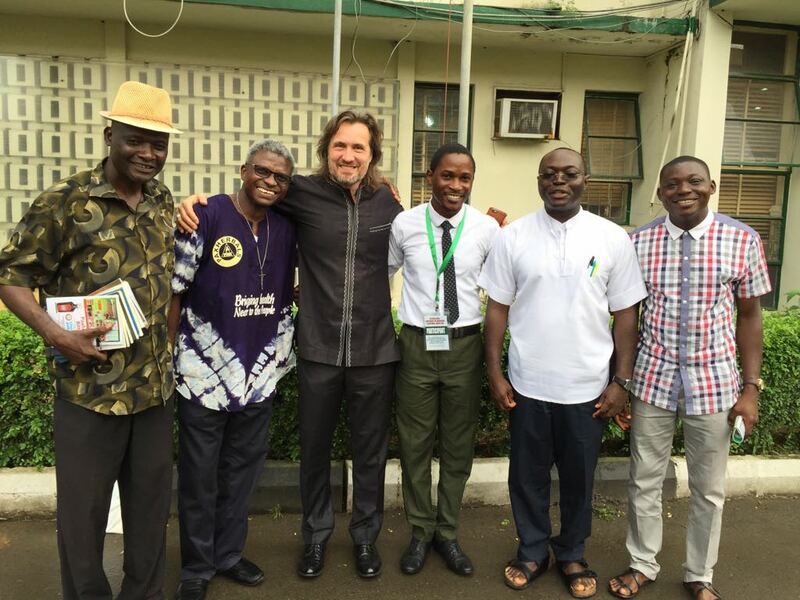 Trans4m’s co-founder Prof. Alexander Schieffer had been invited to address the audience on the opening day, including a book review of Father Anselm Adodo’s Integral Enterprise in Community – which he positioned as a fine contribution not just to African Traditional Knowledge, but also as an innovative interplay of indigenous (local) and exogenous (global) knowledge. His speech elaborated on Adodo’s new economic approach called Communitalism and examined in what way it provided an alternative to mainstream Capitalism. 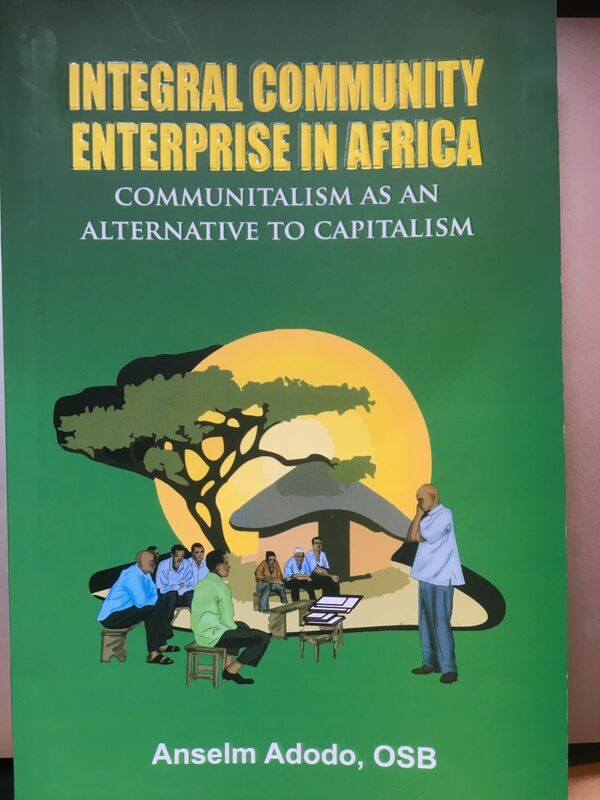 Schieffer emphasized the huge potential of Communitalism for the socio-economic renewal of Nigeria and Africa – if it was accompanied by transformative education and research to amplify and actualize this potential. In this regard, Schieffer also highlighted the new Masters Program on Transformation Management in Africa, that Nigeria foremost university Ibadan University hosts, in collaboration with PaxHerbals, OFIRDI and Trans4m – with admissions starting in November 2018. 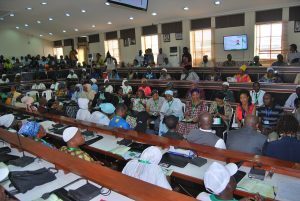 Overall, this conference was a tremendous success, opening the doors widely to develop the fields of Traditional knowledge and Traditional Medicine further – in a more systematic and concerted way. 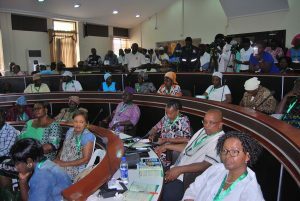 A key insight of the conference was the need to further translate traditional knowledge, and underlying African philosophy, into new integral social designs (e.g. 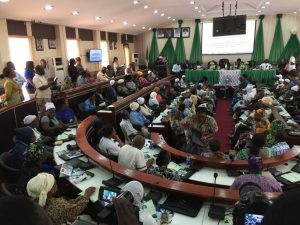 for integral education, enterprise and economics) that are authentically grounded in the social and cultural soils of Nigeria and Africa. The conference ended with widespread praise for convener Father Anselm Adodo, as well as the host organization and conference organizing team – and with a shared sense among participants that this has been a significant catalytic event for the field of traditional African Knowledge and Integral Development, with relevance for Africa as a whole.